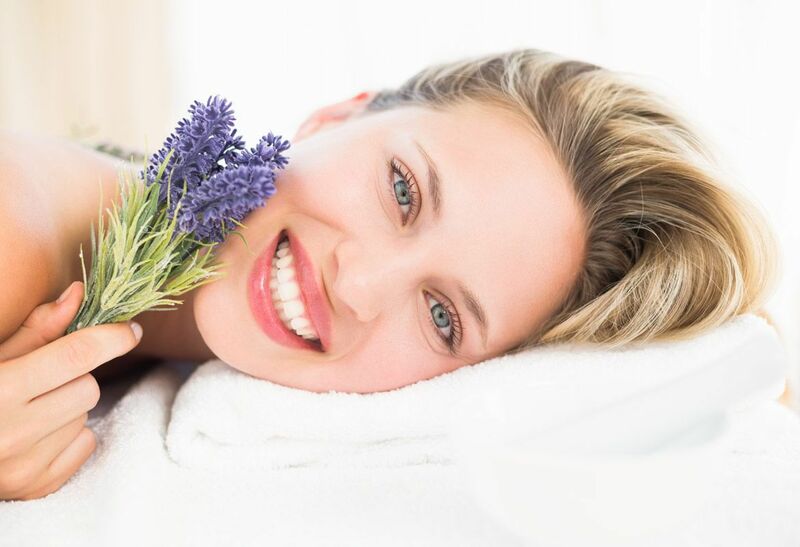 Due to the non-inflammatory property,which makes it one of the essential ingredients of many skin formulations. Lemon, Citrus Limon, is a species of the family Rutaceae. 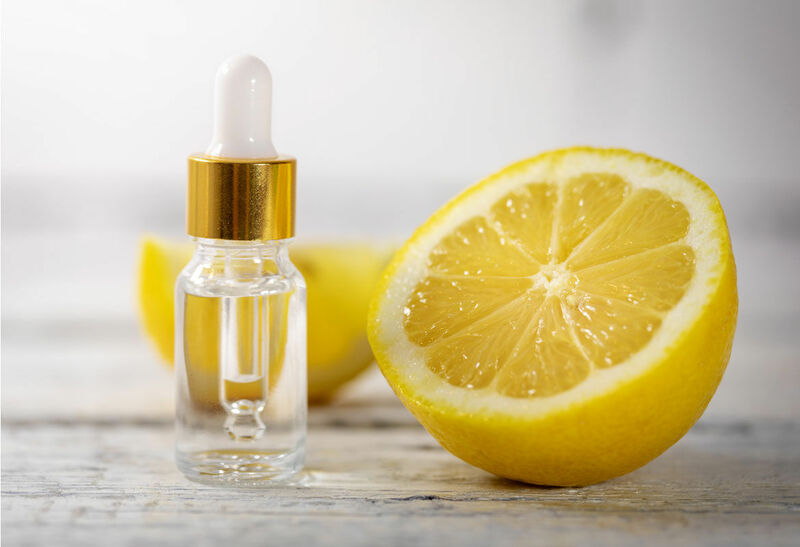 The ellipsoidal yellow fruit is used for various purposes such as making your skin tone lighter, and mainly the lemon juice for skin helps in lightening up of scars. Being a rich source of Vitamin C, it is used in most of the cosmeceutical formulation. 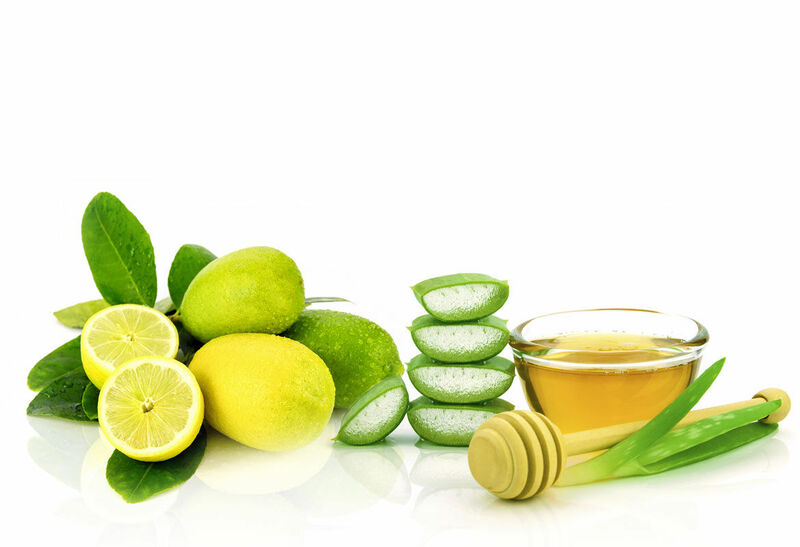 Lemon juice is a natural exfoliant that can be used as a gentle peel for those top few layers of dead skin. It’s also great for toning and moisturising the skin. This soap is recommended for all skin types. The benefits of these two ingredients Aloe Vera and Lemon makes perfect for refreshing handmade soap and the best soap for skin lightening. 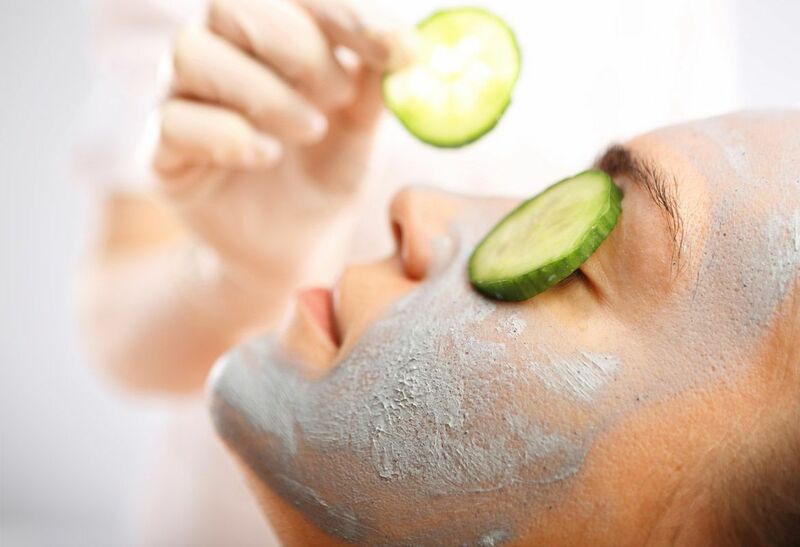 These ingredients are indispensable for dermatological regeneration, to maintain healthy, hydrated and luminous skin. It cleans and protects skin from external environment factors (cold, wind, heat and sun) that allows you to achieve brilliant, firmer skin; meant to be used on greasy or mixed skin. The combination gives the soap antiseptics properties that help prevent infections and fight acne. Its astringent properties also help regulate skin grease.